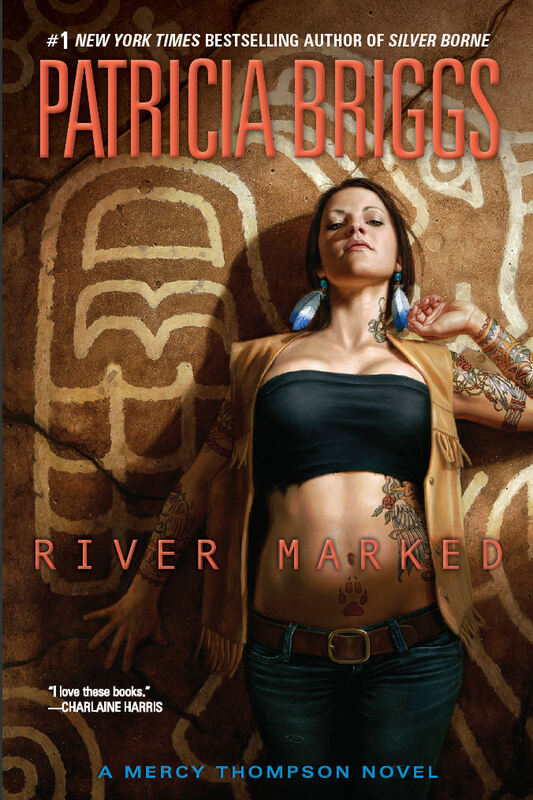 The sixth in the Mercy Thompson series, River Marked (published March 2011) has us looking deeper into Mercy’s Native American heritage as she battles a nasty river monster on her honeymoon. What could be worse then being attacked by an otter-woman in Wal-Mart? How about getting knocked into a river by Coyote to bait a dragon? I really enjoyed this volume. Mercy is a wonderful character who continues to grow without compromising her own self or having to give up on her power. Her relationships with her husband, her friends, her pack, and her family continue to engross, and I look forward to seeing what she gets into next. This entry was posted in 2011 Reading List, Fantasy and tagged Fantasy, Mercy Thompson, Patricia Briggs. Bookmark the permalink.